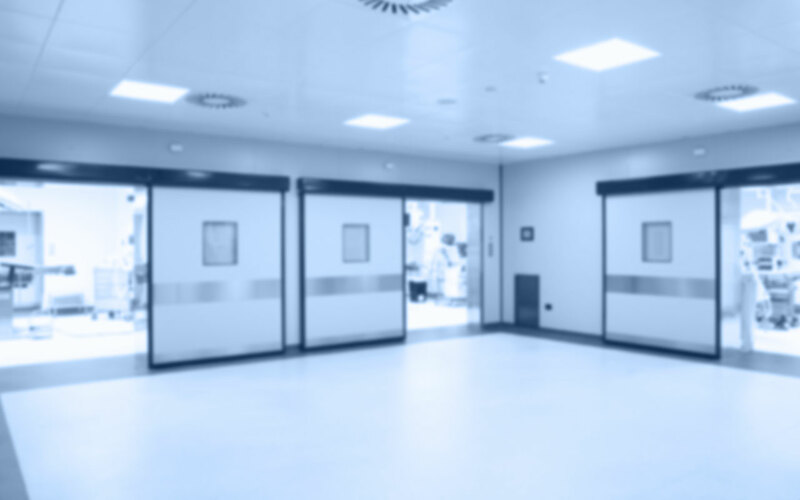 The high-tech contents of the surgical unit require an excellent design of the entire department. 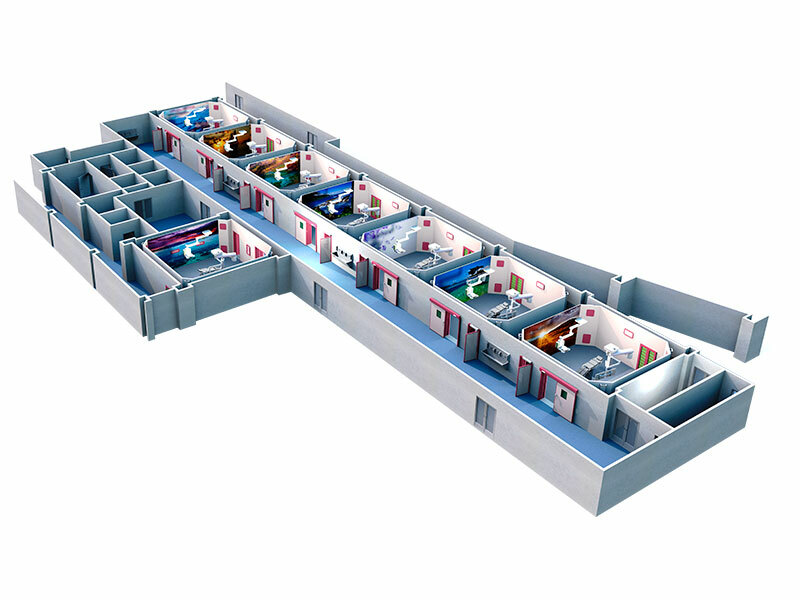 The design team of SHD ITALIA develops a 3D drawing of all areas in order to provide customers and designers with an accurate layout of the space. The 3D highlights the critical aspects and considers all interspaces where the piping systems are placed in case of refurbishment or will be placed in case of new building. The 3D project faithfully reproduces the surgical unit completed. Designers and customers can supervise the different installation phases of walls, furniture and equipment and get an overall vision of the final result of the work. SHD ITALIA has a team of experts ready to go on jobsite in Italy and abroad to install the prefabricated systems and the doors. 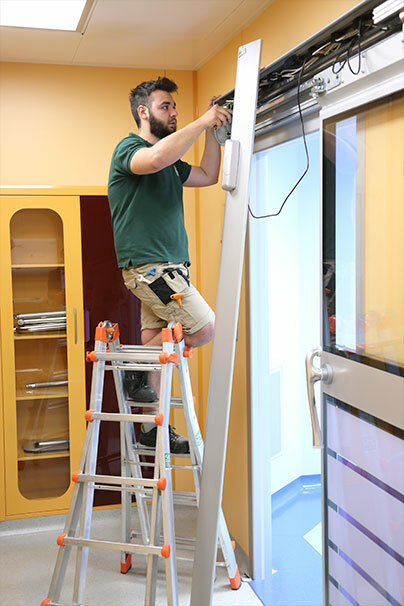 Thanks to their skills and experience the company ensures state of the art installation of the surgical unit and high efficiency of the doors. Starting from project delivery and commissioning the service and maintenance team is always at customer’s disposal for any need. proposals with the aim to keep the systems at the top of their functionalities. Every year SHD ITALIA achieves significant results worldwide. The company constantly supports the partners organizing sales trainings in order to bring their sales force up to date and show a preview of the new solutions. Jobsite experts and skilled technicians supervise the construction process and make their experience available to the partners in order to make them eventually independent for future projects. This is why SHD ITALIA believes in the importance of the technical training.